JAAGO Foundation aims to provide quality education to many of the millions of children who live below the poverty line. 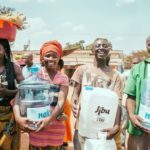 They help these children turn from a future of exploitation, drug abuse, and poverty to a future of health, education, and sustainability. JAAGO provides tuition-free education to students from the poorest families. Additionally, they battle malnutrition and improve their students’ living environments and social conditions through the provision of food, first aid and hygiene education. Since the beginning of their project in 2007, JAAGO has opened almost 10 schools and have educated over 1,200 students. 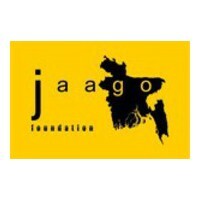 Mission Statement: JAAGO Foundation is a Bangladesh based non-profit organization catering to the education needs of children from socially and economically disadvantaged background. Furthermore, the integration of numerous ‘Support Functions’ to the organization’s core schooling program ensures the sustainable growth of the financially insolvent communities the beneficiary groups come from. 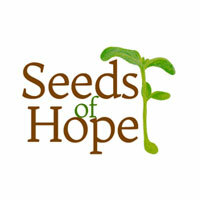 Seed Grant. The Skees Family Foundation decided to fund the JAAGO Foundation in 2014. We thought the progress they had made so far throughout Bangladesh was quite promising and we wanted to be a part of their future success. 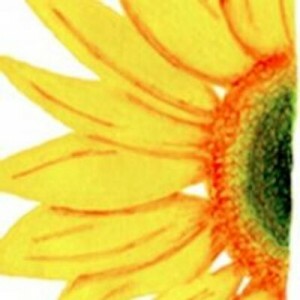 We are funding them through the Jolkona Foundation, who works to empower, educate, and engage new generations of philanthropists in order to guide them in sustainable, effective ways of giving.